From holiday parties to New Year’s Eve festivities there will be plenty of opportunities this month to wear glamorous makeup and accessories. This festive time of year is all about looking effortlessly polished, and there is no better way to ring in the holidays than with these must have products that will help you look your best from head to toe. These items are also excellent gifts ideas for your fashionista friends and family! Get strobing with Born to Glow Liquid Illuminator in Sunbeam. This is the perfect product to enhance your completxion by adding a touch of shimmer to illuminate your cheekbones and cupids bow. 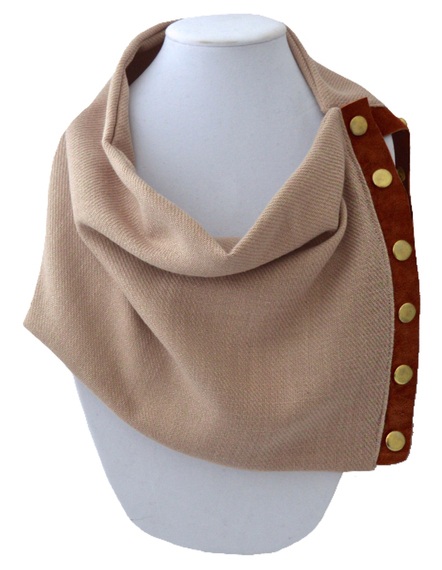 This cowl is for any woman looking to add high-end designer glamour to their wardrobes. This wool blend cowl features 6 secure industrial snaps and looks great over tops and under jackets. The combined effects of the ionic generator and the nano titanium conditions the hair, making it soft while adding shine. This is the best hair dryer I have ever owned. It will cut down drying time, it is not too heavy, and leaves my hair shinier than ever. 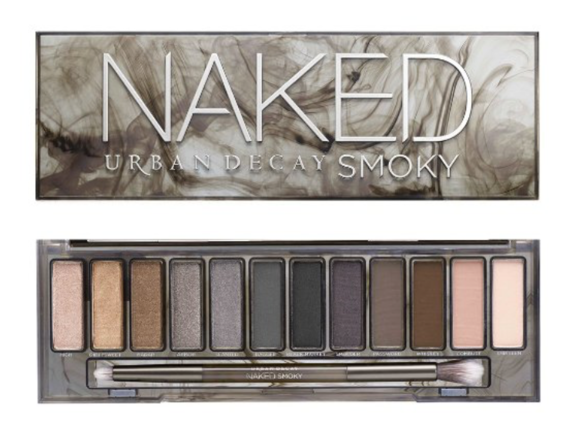 Of all the Urban Decay Naked Palettes this one is my favorite. These colors will create the perfect holiday party smoky sultry look. This palette contains 4 shimmery colors, 4 satins, and 4 mattes. There are endless smoky possibilities! A great buy and a great gift for any smoky eye lover. Upfront this bag looks like a traditional clutch, however, it offers the option of adding a 48″ adjustable gold plated steel chain to change the look into a cross body style! With multiple wearable options this bag is a great accessory to any outfit. This is a gorgeous plum/mocha color and is a great fall to winter color. OPI is a great all around brand. With solid colors, smooth finishes, and fairly inexpensive costs, they will make the perfect stocking stuffer for your loved ones. 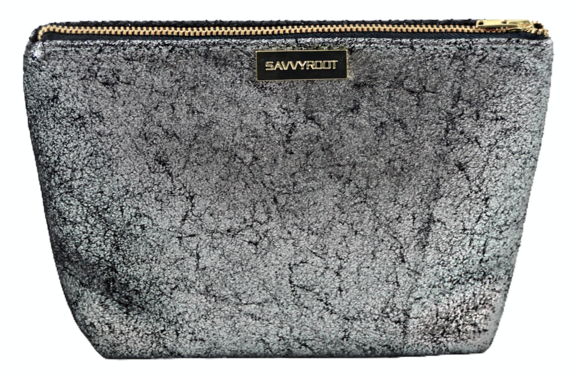 A compact and convenient makeup bag that holds much more than you would think. 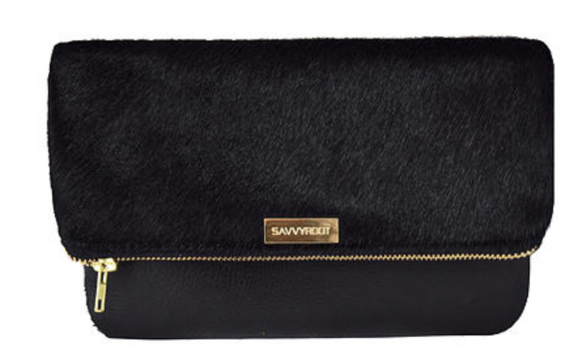 This bag is the perfect gift for all the girls on the go in your life! 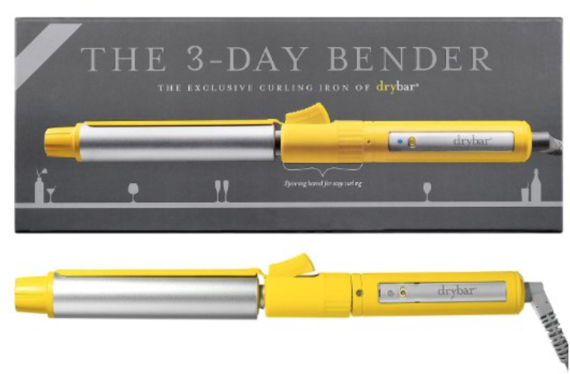 The 3-Day Bender curling iron has become my favorite styling tool. It features a patented rotating barrel to deliver perfectly smooth, long-lasting curls. The barrel heats up quickly and allows you to create gorgeous curls faster and more efficiently while avoiding damage. This is a great gift for any girl who loves big voluminous curls!